Our precisely manufactured Allen Bolts are extensively used in the heavy engineering works. In mechanical industry also, our products are preferred. By deforming elasticity, our offered Bolts do not loosen up under the action of torque or any kind of vibration. We are the trustworthy manufacturers of Foundation Bolts from Tamil Nadu, India. We use superior quality Mild Steel as raw material for the manufacturing of the Allen Bolt which provides strength, durability and excellent grip. All the nuts are electroplated by the process of galvanization so as to prevent the oxidation. This offered array of Bolts is available in different sizes and shapes. Our bolts provide durability and excellent grip. 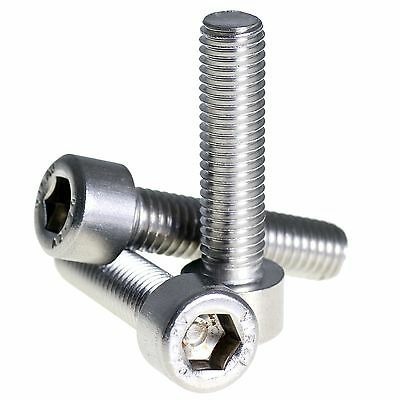 Being the optimal suppliers and traders of Bolts, we work till we achieve the client’s satisfaction.